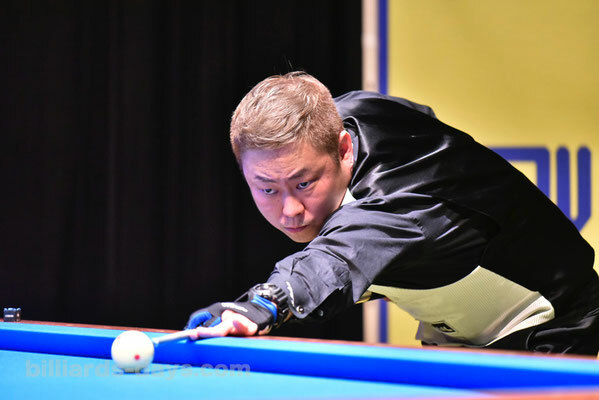 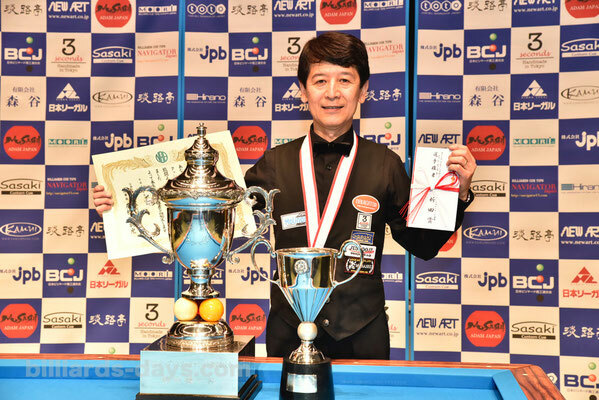 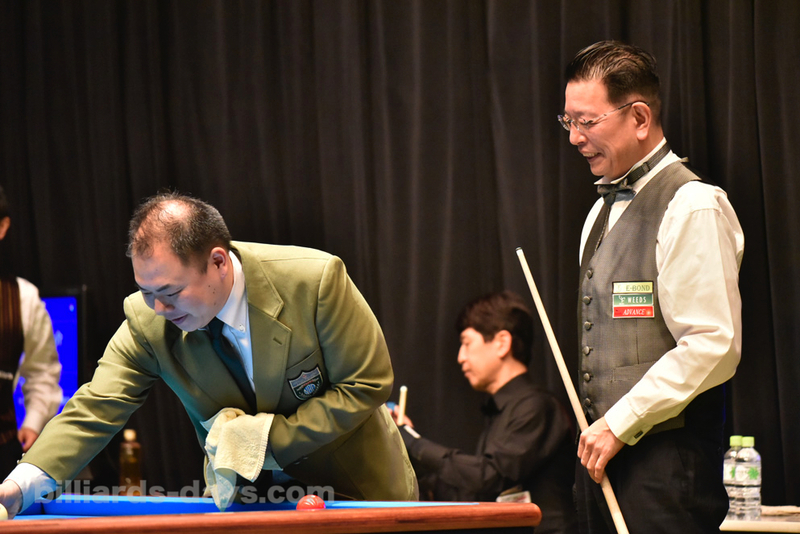 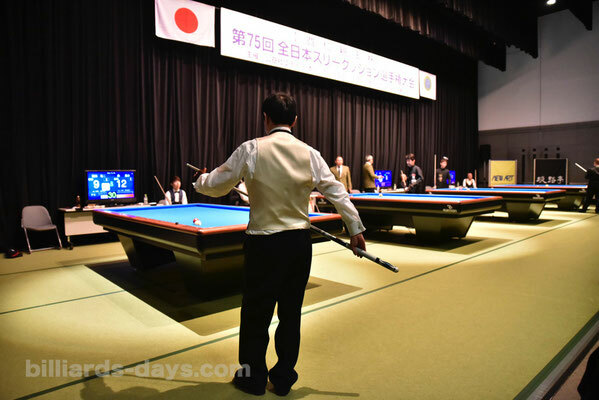 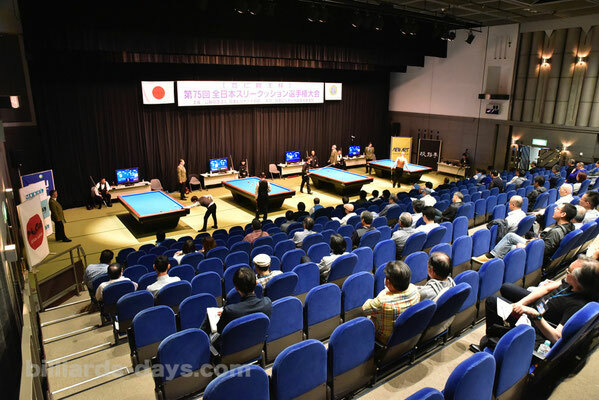 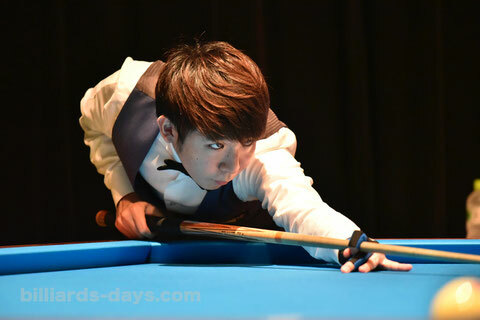 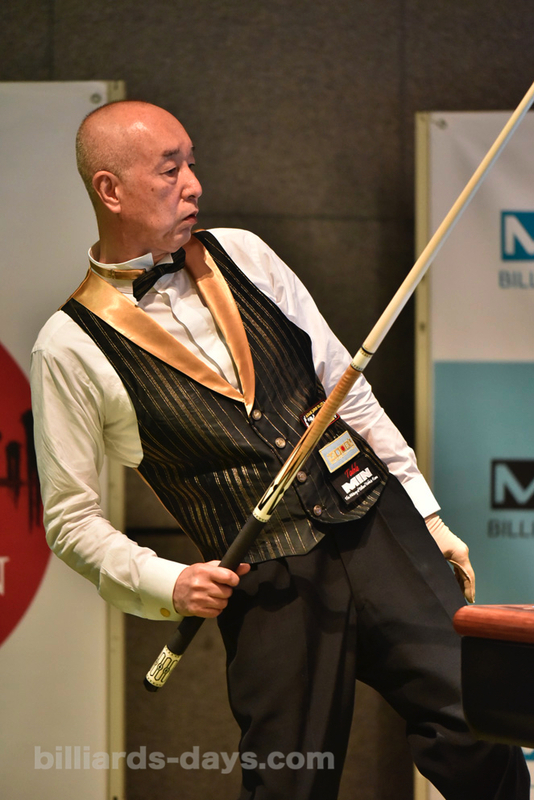 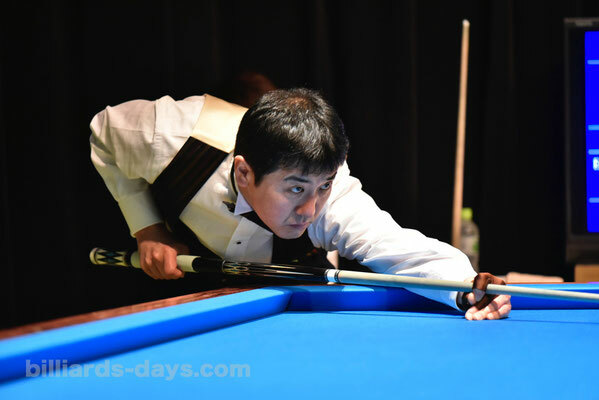 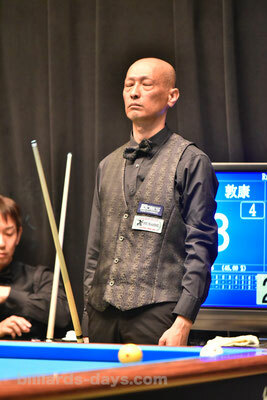 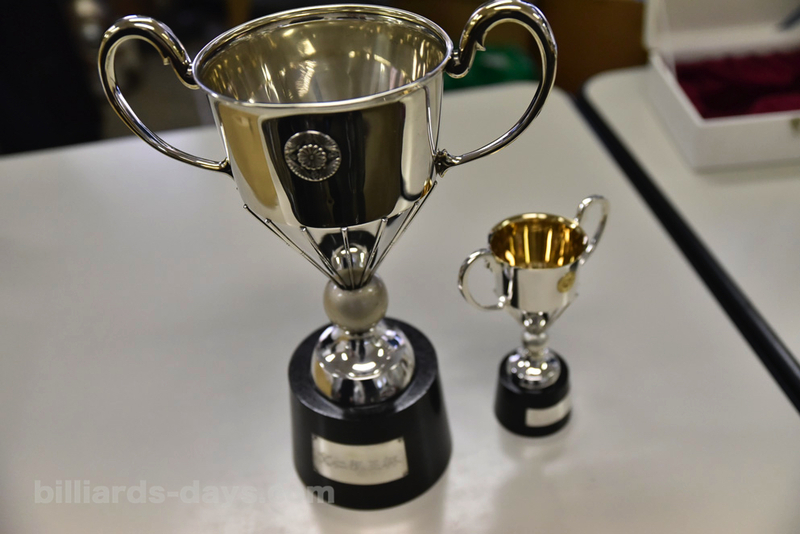 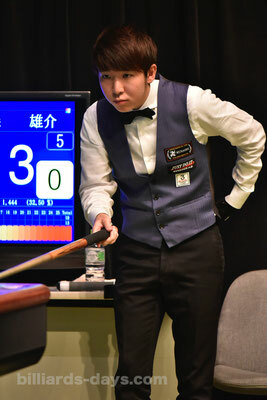 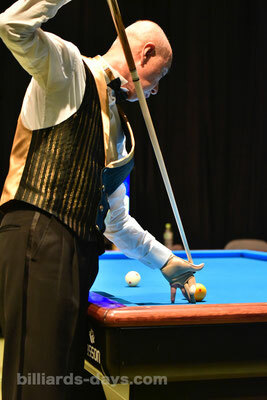 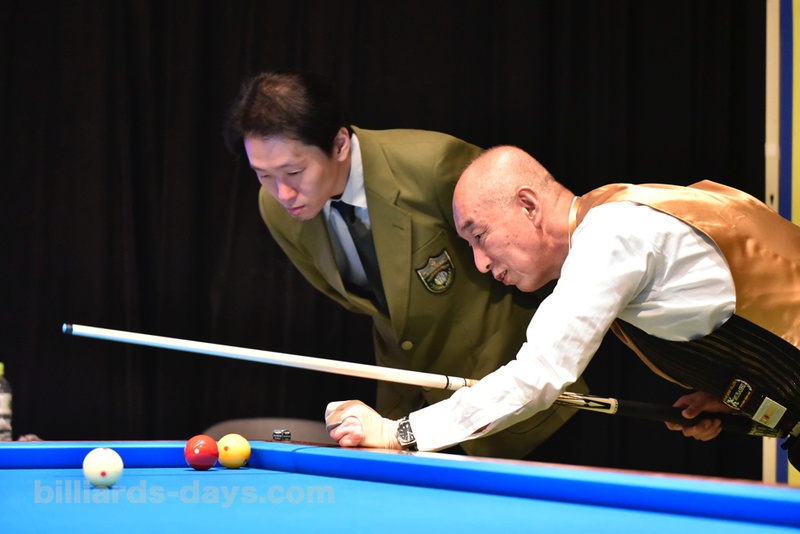 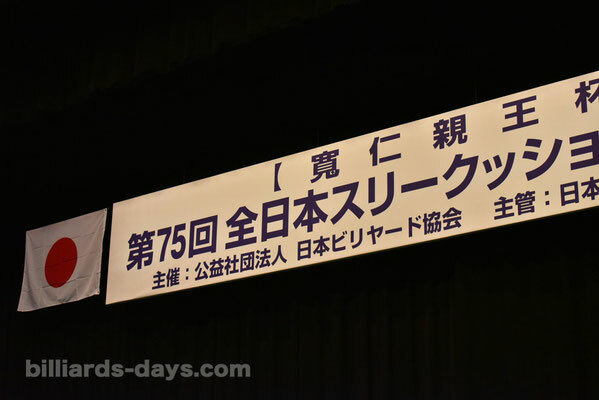 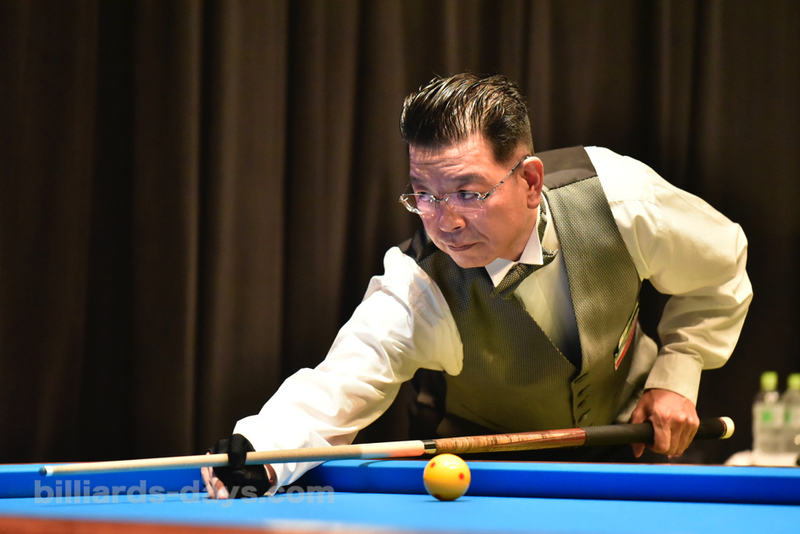 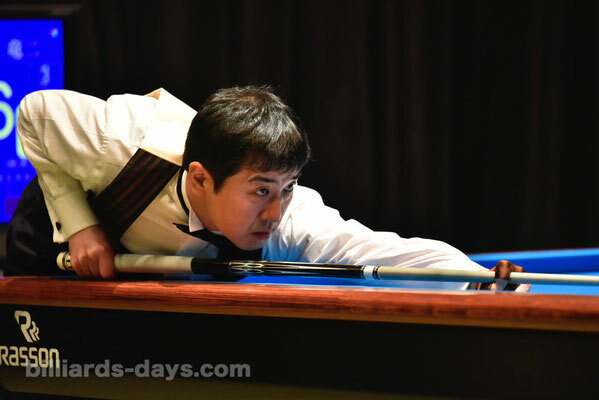 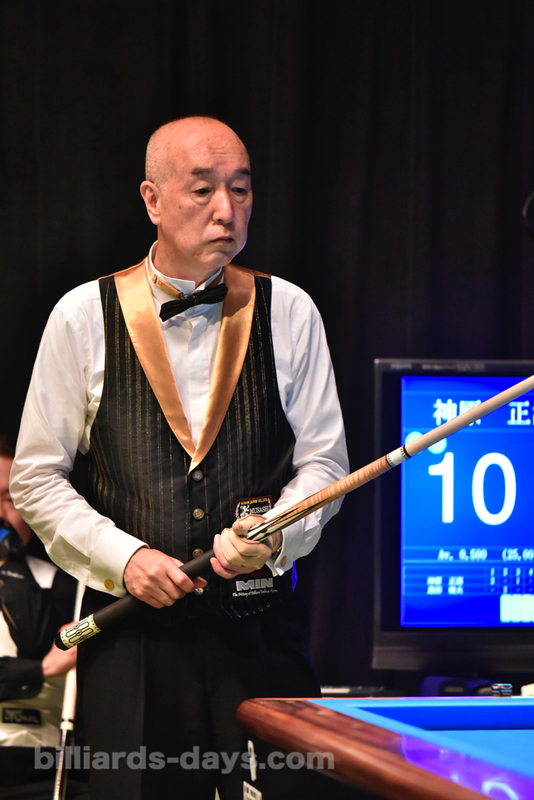 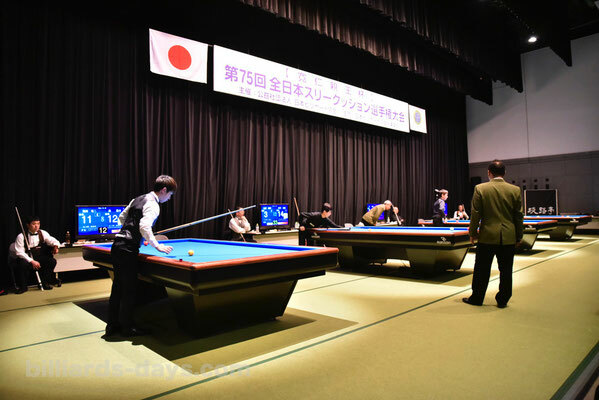 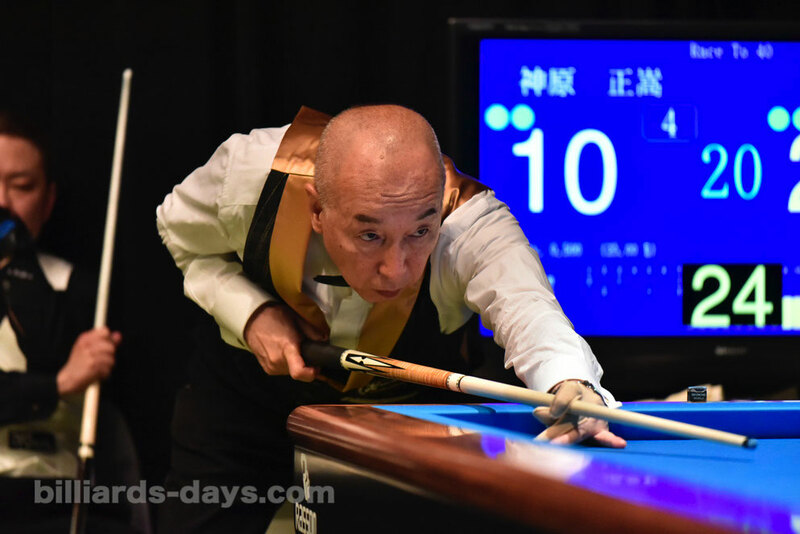 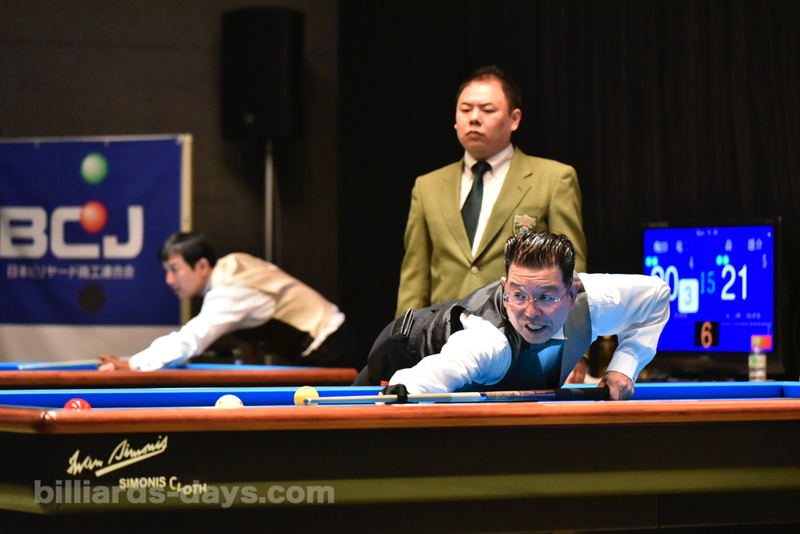 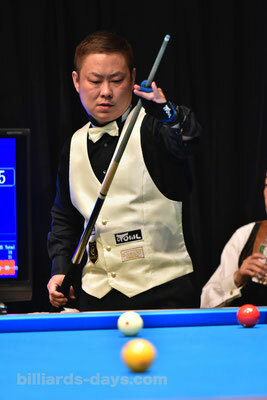 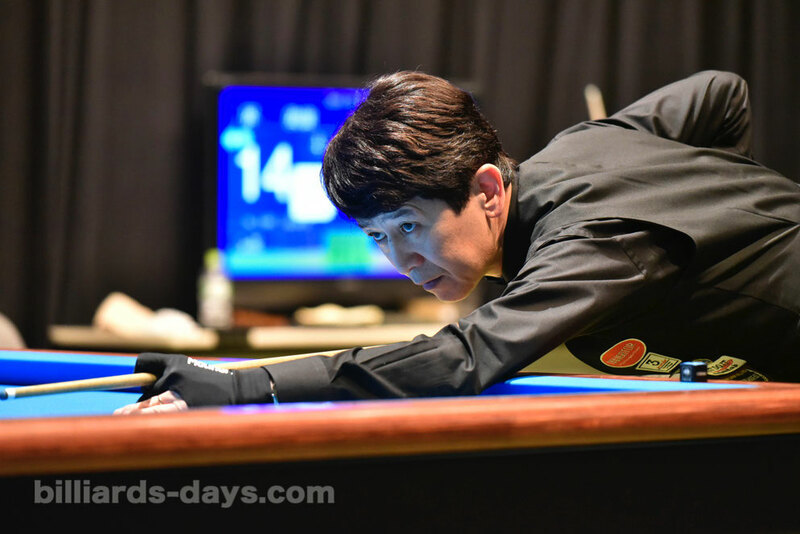 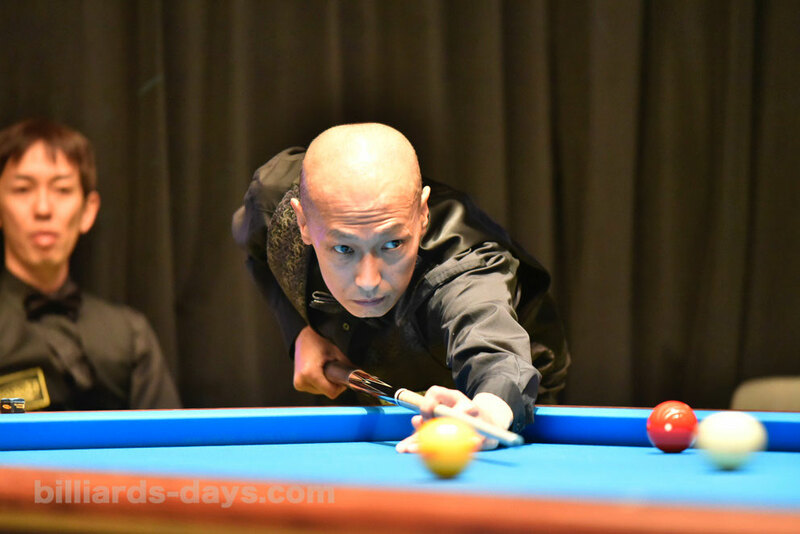 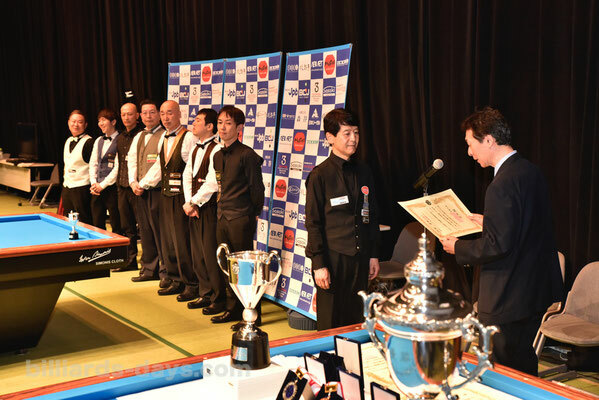 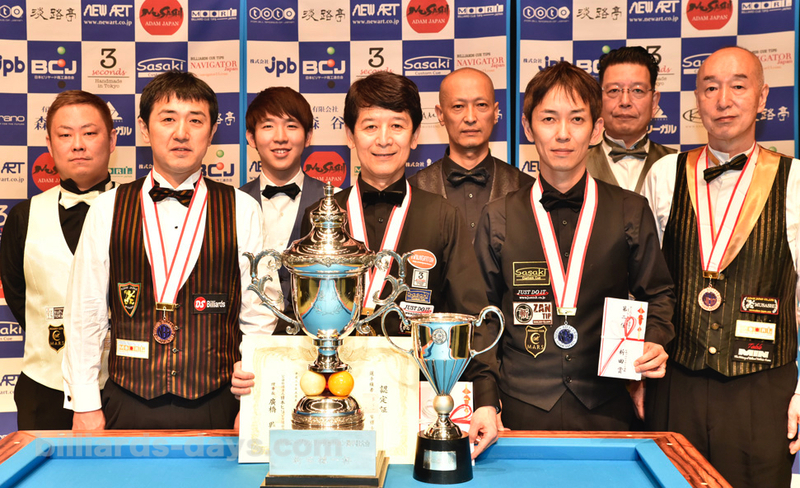 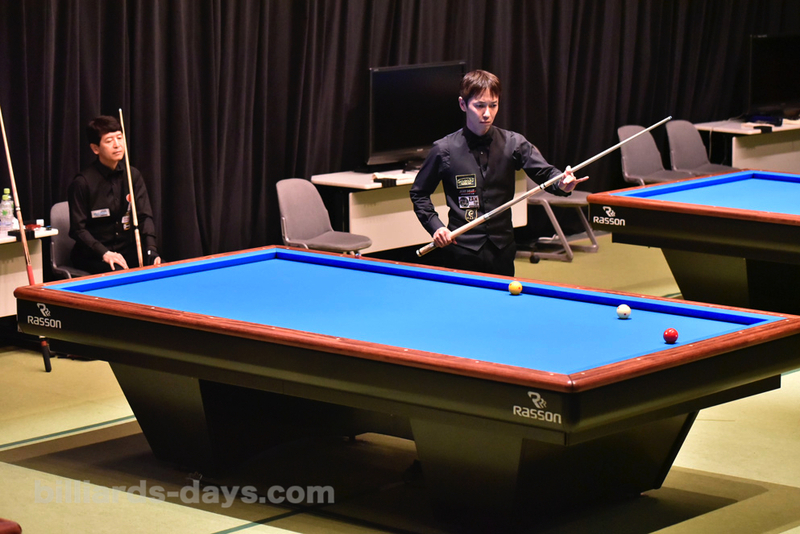 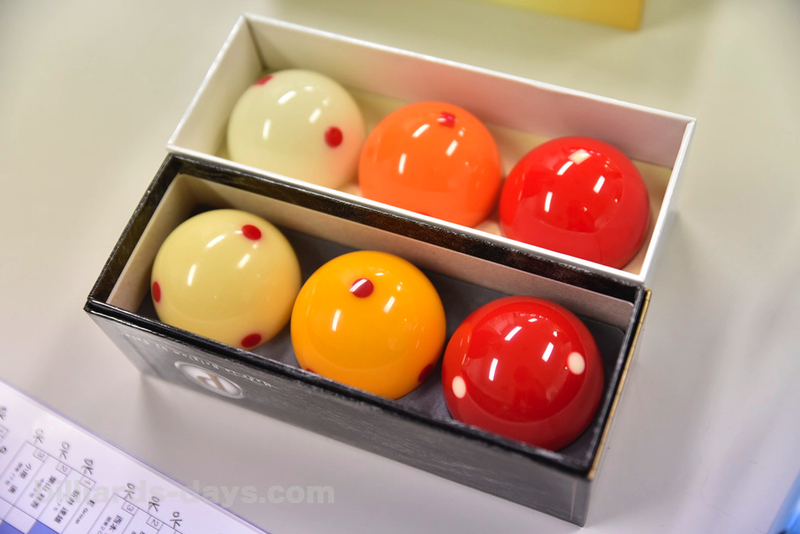 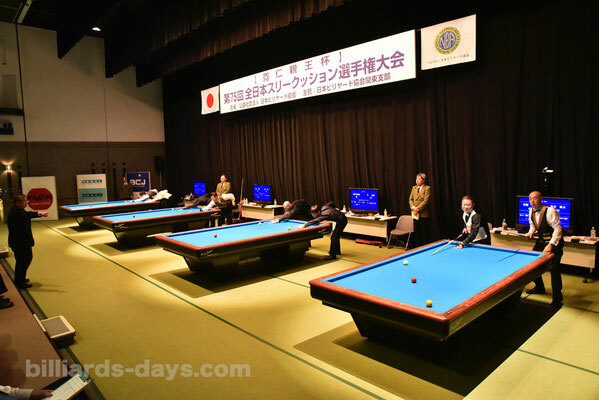 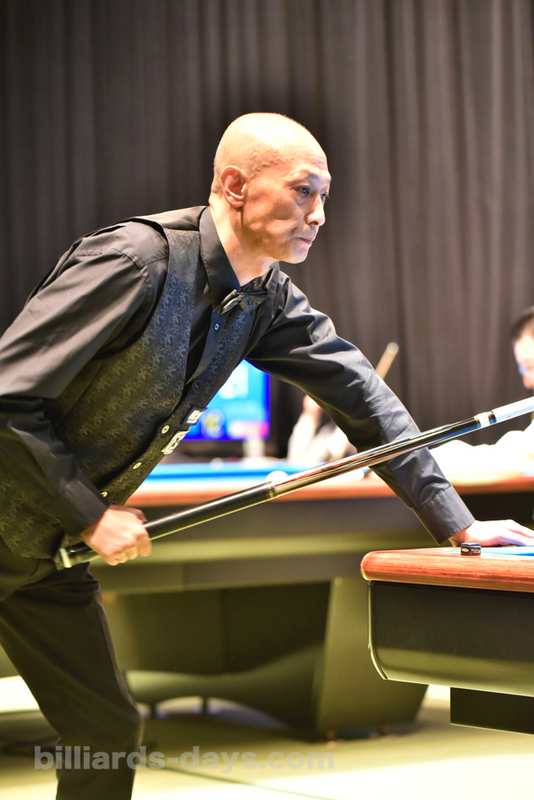 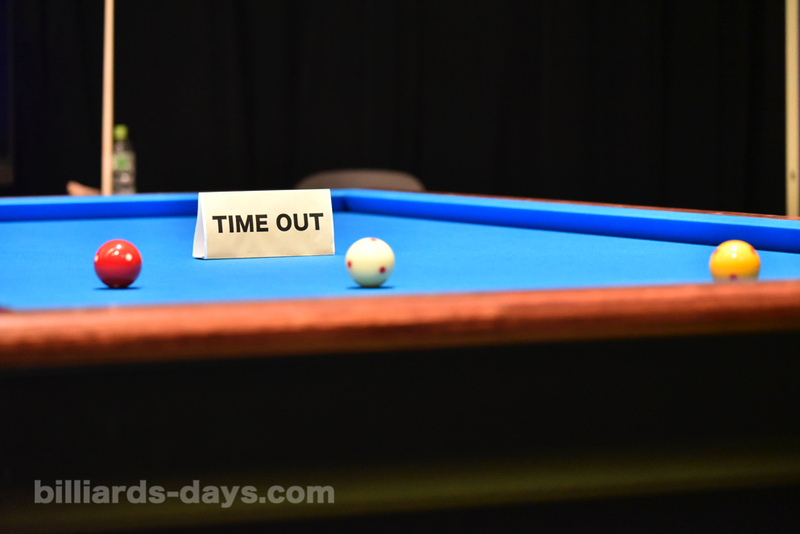 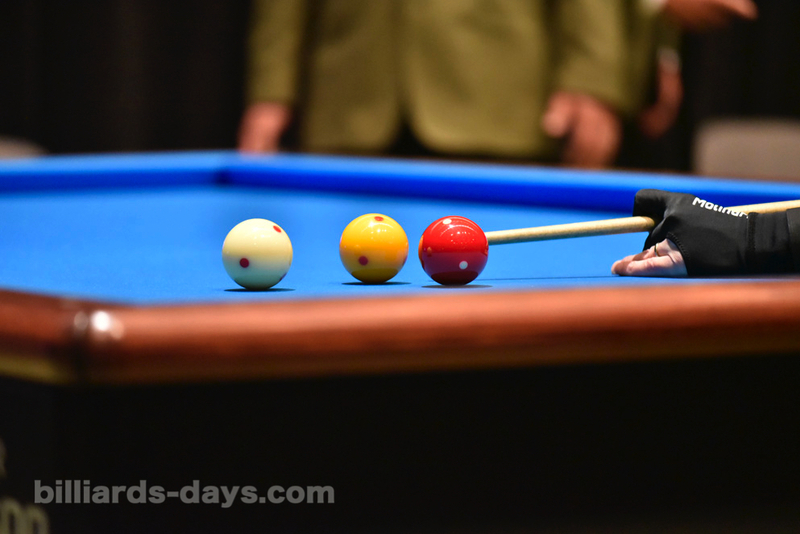 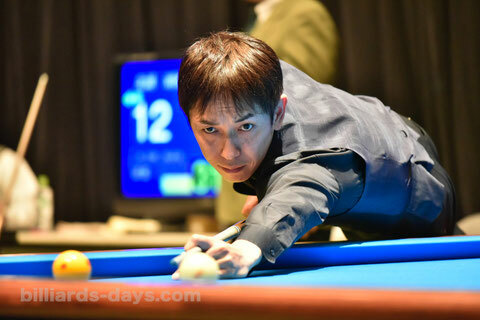 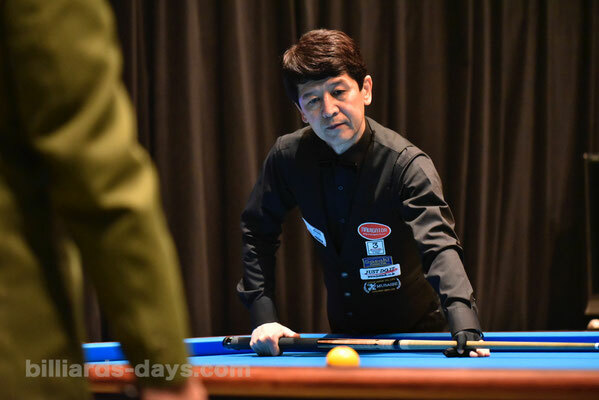 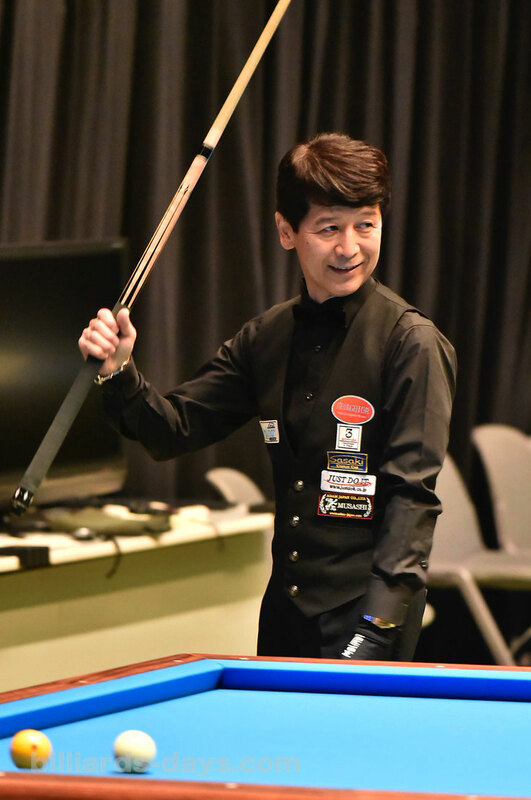 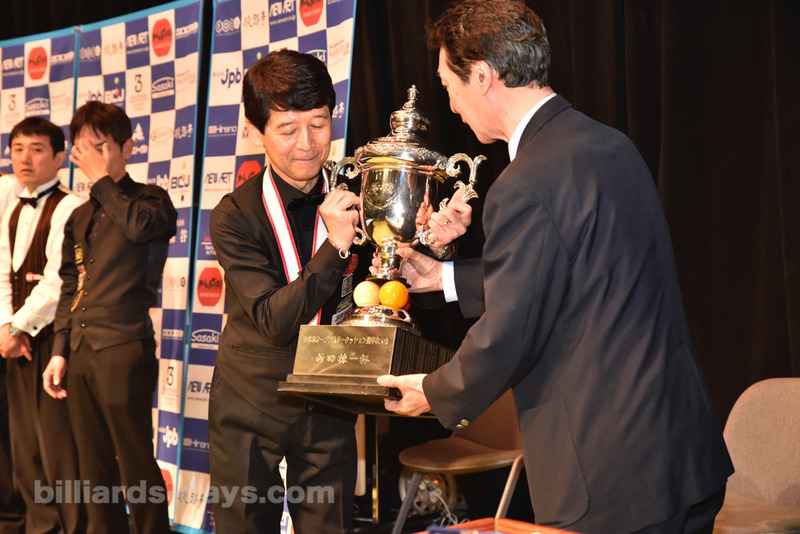 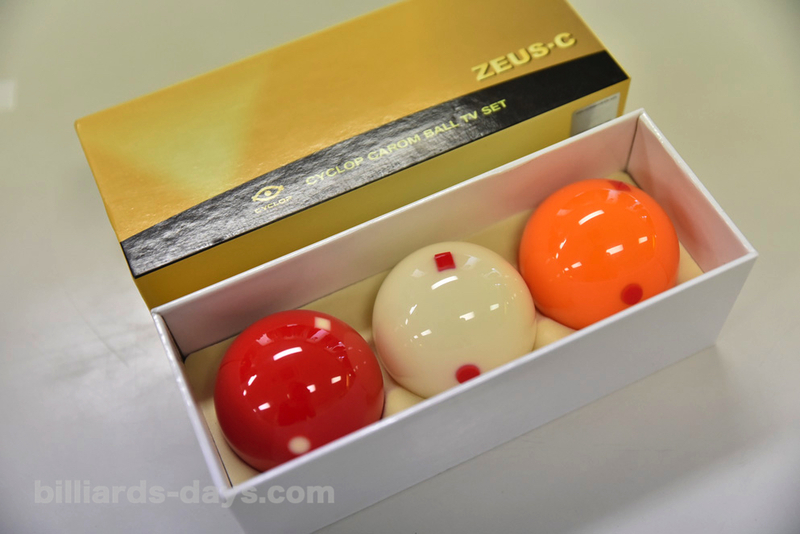 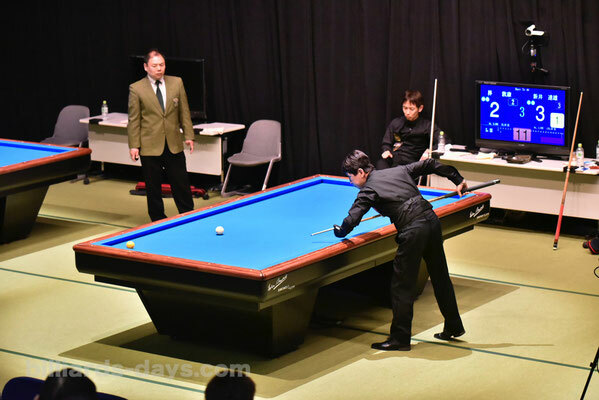 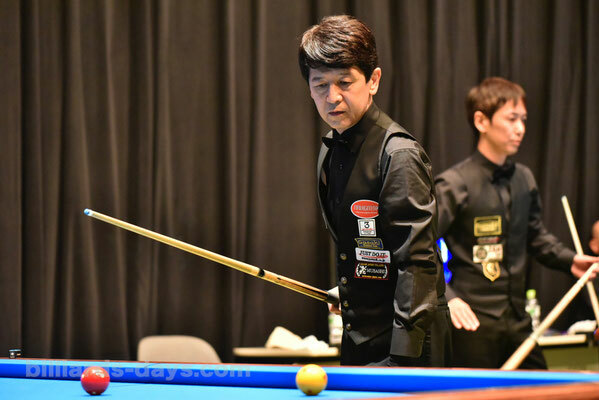 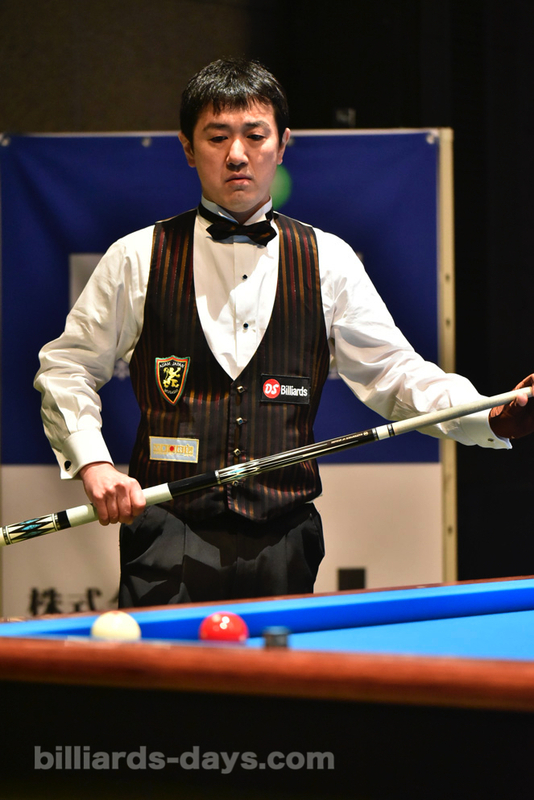 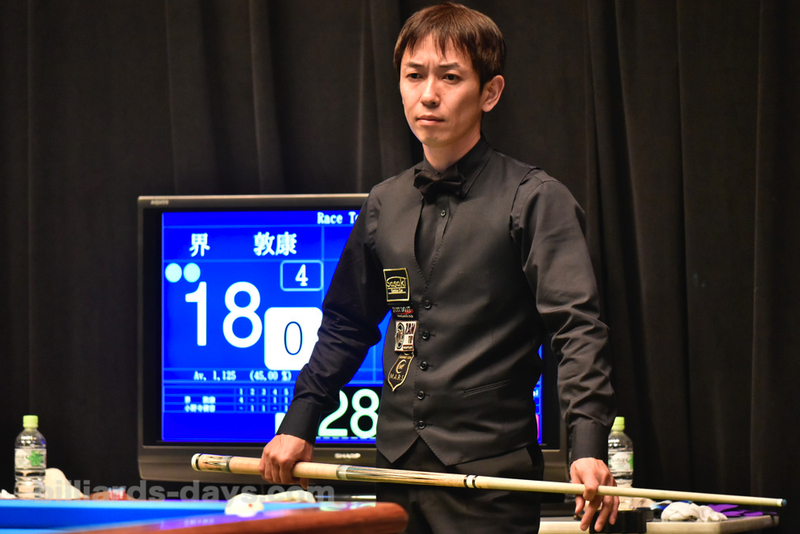 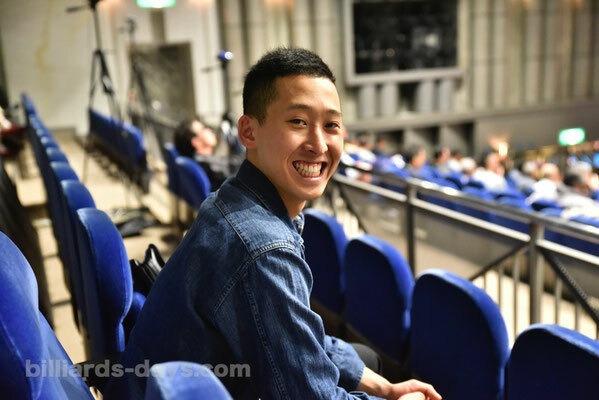 Tatsuo Arai won 2018 All Japan 3 Cushion Championship, Tokyo. 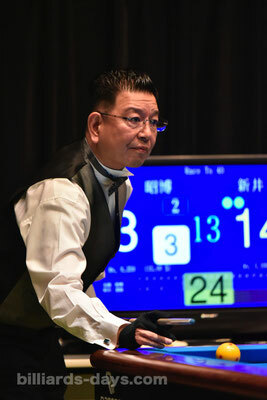 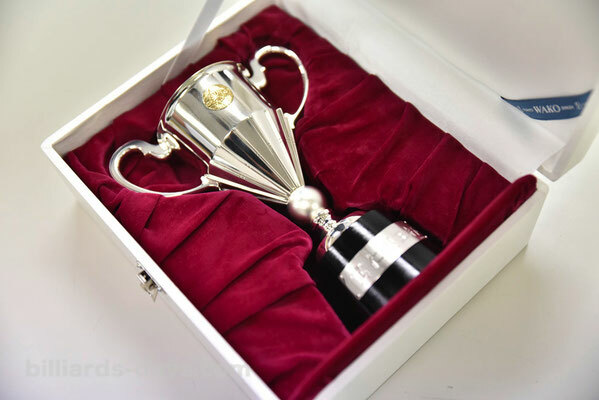 Winner : Tatsuo Arai. 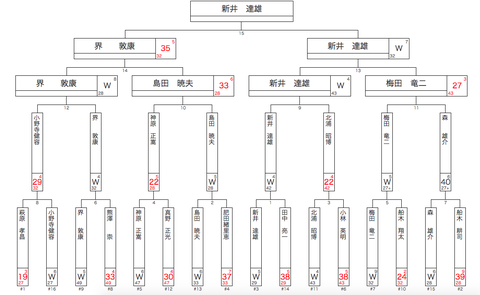 5th times !